Dr. Enikő Kubinyi, senior research fellow of the Department of Ethology at ELTE, has become a member of the Young Academy of Europe (YAE) in August, 2017. YAE has internationally acknowledged researchers among its members, from multiple scientific fields, with an interest in politics of science and have proven leadership skills, holding major grants such as ERC (European Research Commission), as well as a letter of recommendation from two members of Academia Europea or YAE, while their PhD title is not older than 12 years. “It is a great honor to have been awarded this membership along such strict conditions. I have never worked in such an organization before and have been only following politics of science from a distance, so I am very curious if this membership will open up new vistas in my life. If so, this will most probably originate in the field of communication of science, where I have the most experience. I already know that, as a new YAE member and ERC grant holder, I will have the opportunity to introduce my research to the main decision makers of ERC at the conference of Academia Europea at the Hungarian Scientific Academy in September.” – said Enikő Kubinyi, who was the first from the Eötvös Loránd University of Sciences to be awarded membership of YAE, gathering outstanding members of a new generation of European researchers. 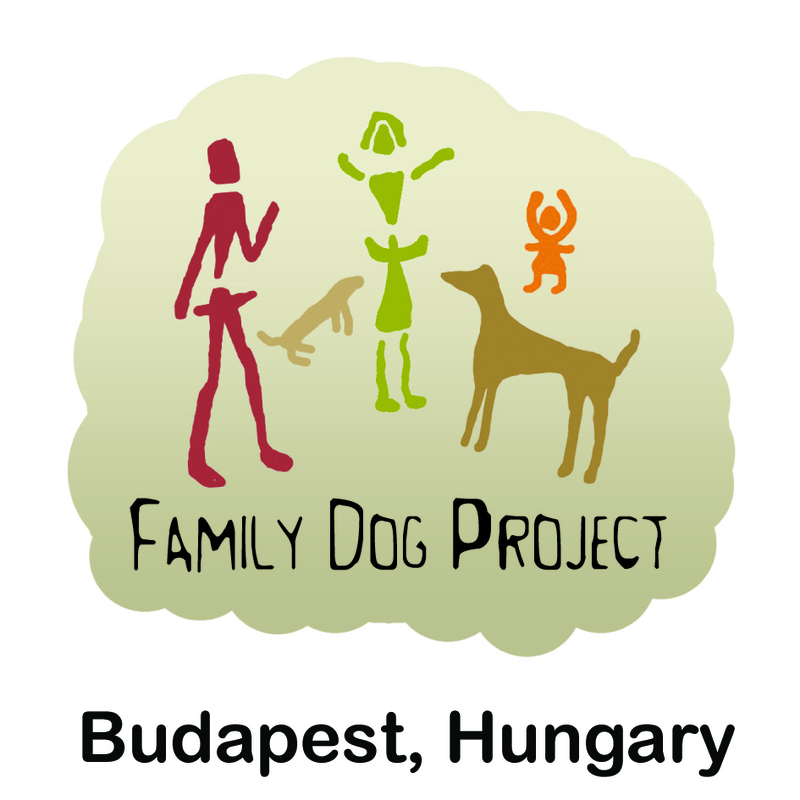 Dr. Kubinyi, at the Department of Ethology, ELTE TTK and within the MTA-ELTE Comparative Ethology Research Group is studying the successful aging process of dogs living alongside humans on a genetical and neurological level. The project has been supported by ERC and has started in May, 2016. The main aim is to utilize state-of-the-art biological methods to build new methodology that allows measurement of aging related cognitive decline in dogs. The results could facilitate elongation of healthy lifespan of both working and family dogs, as well as could serve as a good model for understanding undesirable processes connected with aging in humans.